See where I am with my GPS tracker. Click here. Follow the trip from home via the blog. Click here. Want to know where on the trip I am right now? Click here. See where I am NOW! In cooperation with 'My Charity Page' I have set up a direct online giving link. Any and all donations gratefully recieved!!! I have chosen them as, unlike the majority of online giving services, they make no charge to the charity and deduct no percentage from the donation. They just make a credit card handling fee. Other sites can charge the charities a setting up fee and take a 3-10% slice of all donations. The need to fund the day to day costs of the trip i.e. petrol etc I am also accepting donations by post. All such donations will be managed in a specific Tigger's Travels bank account with a statement below. 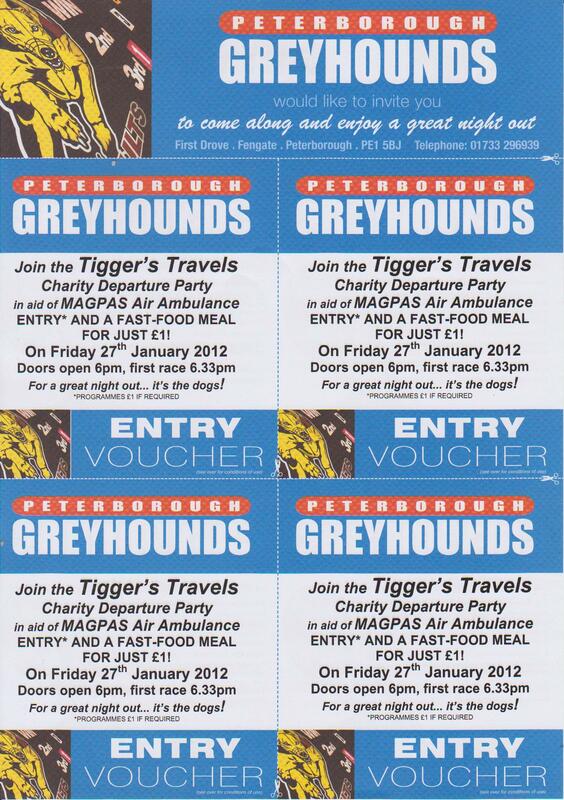 Once the travel costs are covered (approx £10,000) all surplace monies will be donated to Magpas & Riders. It is in this way the monies from our corporate sponsors is being managed. I would not wish to ask for these costs to be covered in such a way, I would like everything to go directly to the charities, but I have already spent £18,000 on this adventure and I do now need some help funding the consumables i.e. petrol, food, visas etc. I think it is only right that anything that will be my property after the trip should be solely paid for by myself, i.e. 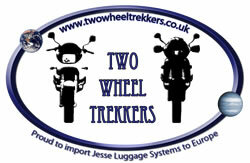 bike/kit/vaccinations etc. I anticipate that some companies will donate equipment rather than cash and after the trip I will auction off all of this and donate the proceeds to the charities. If you have any donations, questions, help or advice with respect to donating or anything to do with the trip then please do contact me via the contact page. If you wish to post a donation please contact me via the contact page and I'll email you a contact address. 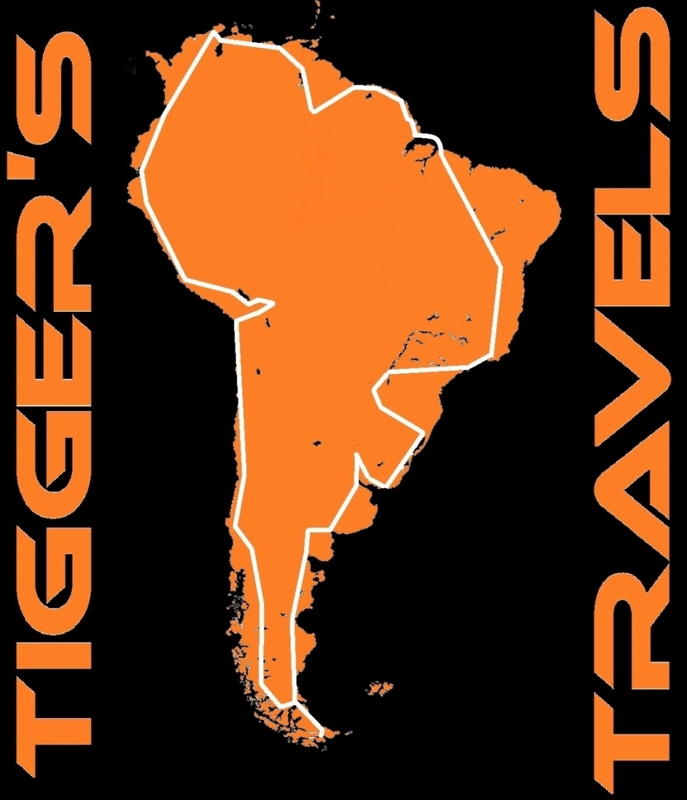 This website is Tiggerific. Grrrrrrr. Designed by Tigger with a lot of help.